2018 is set to be a huge year for the QR Code world as iPhones updated with iOS11 now fully support QR Code reading natively. For the first time ever, the camera app built in to your smartphone can quickly and easily (and we mean super easily), read QR Codes. For those in marketing and advertising, this opens up a whole new landscape of possibility. No more having to install a third party app. No more issues with downloading. 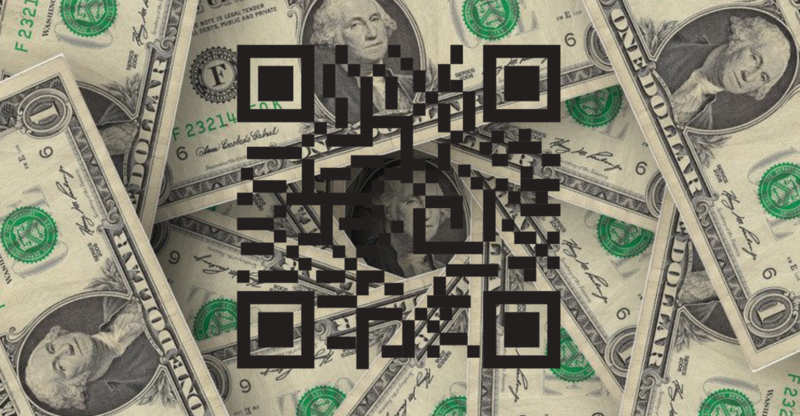 No more ads, no more dilemmas with readability, no more – in essence – slowing the rebirth of QR Codes! 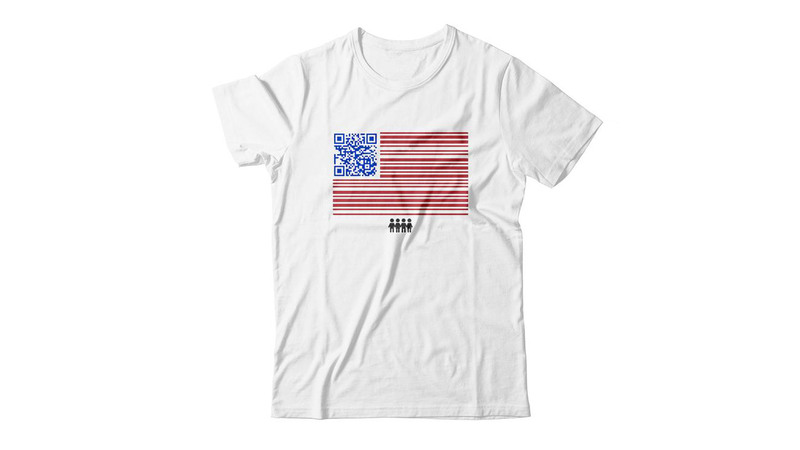 As it’s the holiday season and you’ve been out and about shopping, you’ll see more and more products boasting their QR Codes. To get details on the specific product, all you’ll have to do is pull out your iOS11 equipped iPhone, open the Camera, and point it at the QR Code. From there, the screen will show a small box in the upper part of the screen with the QR Code type and the action to be performed. The camera will recognize a URL for the product, and the iPhone will suggests opening the product website in the browser. – Apple now allows easily connecting to Wi-Fi networks directly through a QR Code. 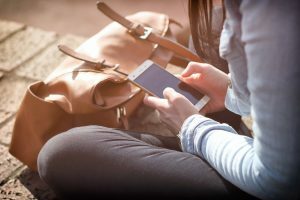 – Adding a date to your calendar for 2018? With a calendar QR Code, users can encode an event to a QR Code that is added their iPhone’s calendar upon scanning. 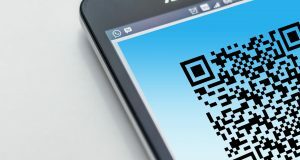 – A QR Code with a message encoded can be sent as a SMS message. 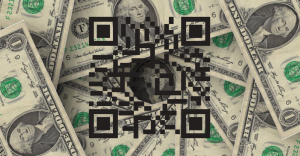 – QR Codes with mobile deep links encoded can bring user right into an app. Apple’s iOS11 built in camera utility is fully supportive of QR Code reading and it’s reliable, quick, and super easy (did we say that already?). 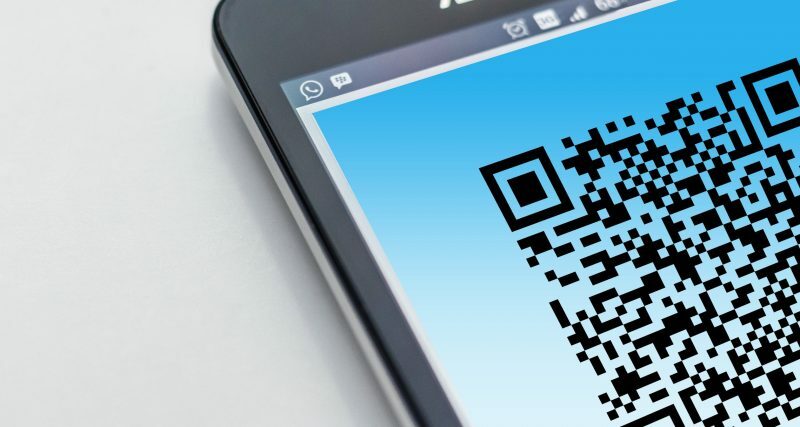 No longer needing a third party app to read QR Codes will cause more and more businesses, brands, and marketers to utilize the QR Code. 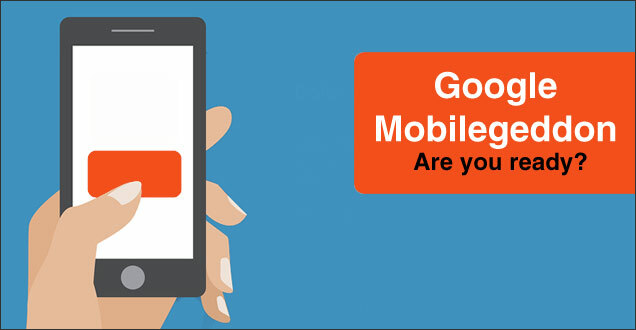 Simply put, the QR Code will take major steps towards being a viable marketing tool in 2018.